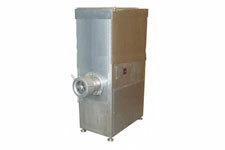 The unit of grain cleaning machine Alpha, produced by the Voronezh company «Romaks», was granted a patent. The spinning top - a device for industrial shredding meat and other products made by the Voronezh enterprise "Dva plus K", was granted a patent with the help of our specialists. 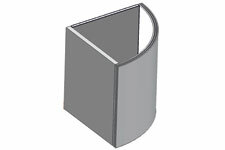 Our lawyers have won in the Chamber of Patent Disputes and Court of Intellectual Property Rights in the case about the industrial design of the Voronezh firm «Vipus mebel». How to avoid the legal risks and financial losses in the registration of brands and trademarks? 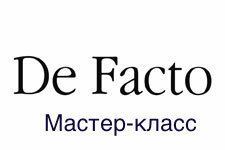 Master Class in the April issue of the local business magazine «De facto». The victory was won in a second trial in the Chamber of Patent Disputes in the case concerning the utility model of the Voronezh enterprise «Garant». 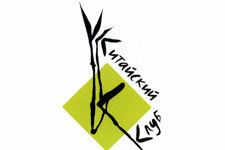 Furniture company "Angstrem" received a patent for the new development. 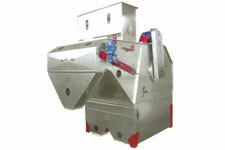 The manufacture Romaks received a patent for the Combined Latch. 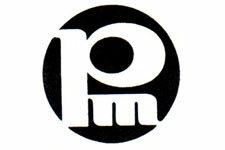 The mark was registered for the production of goods: metal doors; metal structures and other. 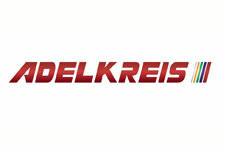 The procedure of registration of the trademark for the Voronezh manufacturer of furniture fronts Adelkrays Company was successfully completed with the help of our specialists. 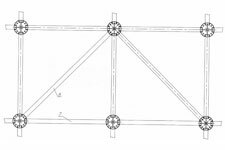 Victory in the Chamber of Patent Disputes of Trademarks. 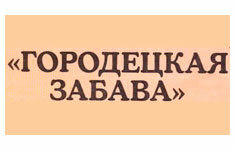 The owner of a trademark Glavmyasprom - the supplier of the largest retail chains - Metro, Perekrestok, Linia. 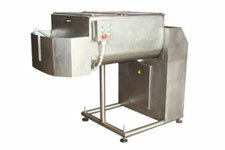 A patent was granted for the industrial forcemeat mixer designed by the Voronezh "Dva Plus K" Company. 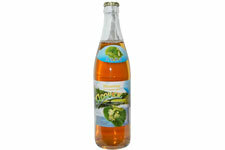 A composition of a soft drink for the enterprise "Eletskoye Beer" was granted a patent with the help of our specialists. The patent for the device "Lever tumbler lock" was received with the help of our specialists. 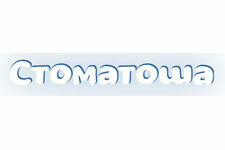 The trademark of the fish products manufacturer was recently registered by the specialists of our Office. 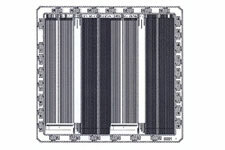 Registration of four Integrated Circuit Topologies for the Ministry of Industry and Trade of Russia was successfully completed. 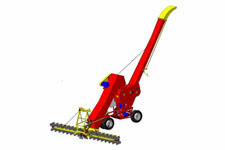 The patent on Subsurface Cultivator-Scythe was granted to our client with the help of specialists of our Office. 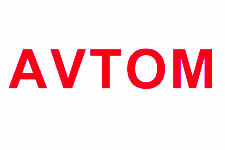 Victory in the case with the trademark "AVTOM" (in Latin script) in the Chamber of Patent Disputes. 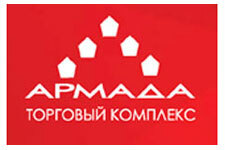 Victory in the case with the trademark "AVTOM" (in Cyrillic script) in the Chamber of Patent Disputes. 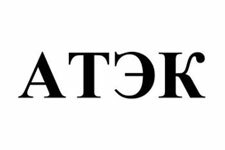 Several trademarks of Voronezh enterprise "Machining attachments" were registered. 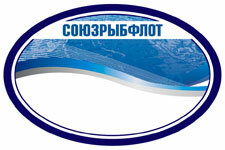 An international registration of the development of the factory "Voronezhselmash" was completed. Court for intellectual property rights as a cassation instance overturned two lower court decisions taken not in our favor. Scientists from the Voronezh State Agrarian University and Russian Scientific Research Veterinary Institute of Pathology, Pharmacology and Therapeutics of the RAAS received a patent. 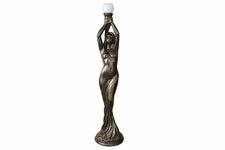 A group of seven utility models received a patent with the help of specialists of our firm. 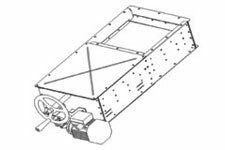 All of them are various advanced components of a single design - grain thrower. The certificate of the Federal Republic of Germany that provided patent law protection for the development of Voronezh inventors was granted for the utility model. The trademark of one of Russia's leading companies in the sphere of design, construction and energy was registered in Russian Patent Office by our specialists. Voronezh manufacturer of meat products became the owner of an exclusive right to the trademark. 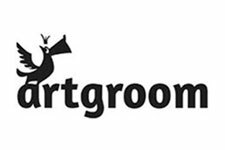 The trademark was registered for one of the leading online stores in Russia. Head office is located in Voronezh. 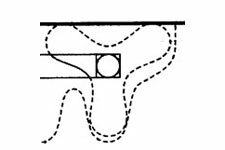 The procedure of an international trademark registration for Voronezh manufacturer of furniture fronts is completed. The trademark was registered for children's dental clinics. International phase of registration of invention "Brazier of closed type" in accordance with the PCT procedure is completed. Expert opinion, drawn up in our office, helped the Voronezh store Give Gifts to win in litigation concerning the trademark. The trademark has been registered for the production of the following products: ham, sausage products, meat, bacon, sausages, porcine offals and other. 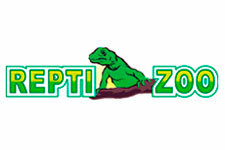 The trademark "Repti-zoo" was registered for russian representative of Dong Guan ETAN Industrial & Investment Co., Ltd. (China). Conclusion of a specialist according to the court request of a trading complex Armada. Our client got the patent certificate for the grinding machine. 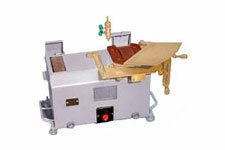 The machine is designed for grinding and grating cross knife tops and grinders. Manufacturer - "Two plus K". 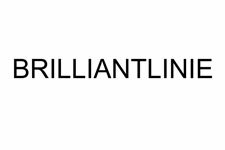 Registered trademark for the Voronezh company engaged in the production and sale of animal and veterinary products. We prepared an expert conclusion for the court for Voronezh Confectionery Combine "Don". 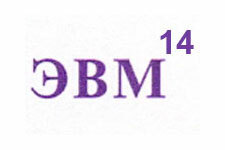 The trademark was registered for shops of the high quality and stylish Italian clothes. 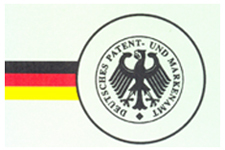 The trademark was registered for the manufacturer of coatings - ABC Farben Company. 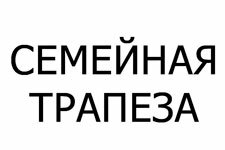 The trademark was registered for the mains of the salons of animal care in Voronezh and Lipetsk. 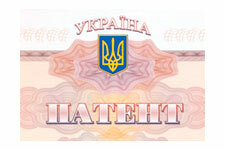 The patent of Ukraine was received for the construction of the milk filter. 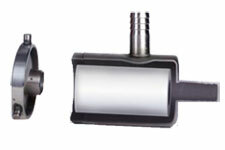 The filter is produced by Voronezh company Garant. 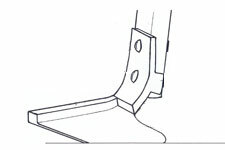 The bearing construction of a raised floor with increased stability and carrying capacity was patented. State registration was received for 14 computer programs developed by Safib Company. 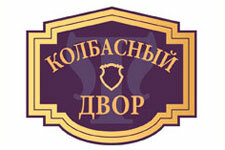 Voronezh salon of exclusive furniture Chinese Club registered the trademark with our help. 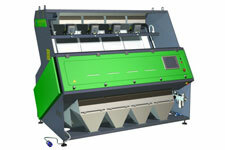 The machine of Voronezh Two Plus K Company, designed for grinding and polishing cutter knives, was patented.